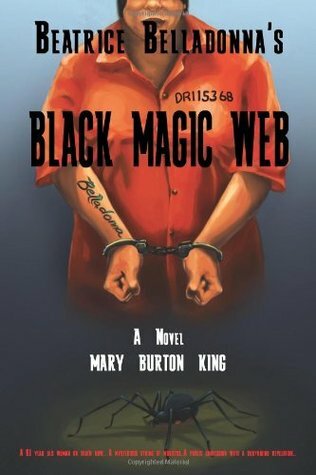 Beatrice Belladonna's Black Magic Web is a quick read. It is a little spooky reading about a sociopath murder who is being interviewed about her life before and during her prison sentence. King keeps the pace of the story moving quickly. Beatrice is speaking through most of the book, so the writing is informal, like speech would be. I enjoyed the book. It's short, so it's a great book to fit in on even during a busy weekend. Sign into Goodreads to see if any of your friends have read Beatrice Belladonna's Black Magic Web.